PERFECT FOR ENTERTAINING! 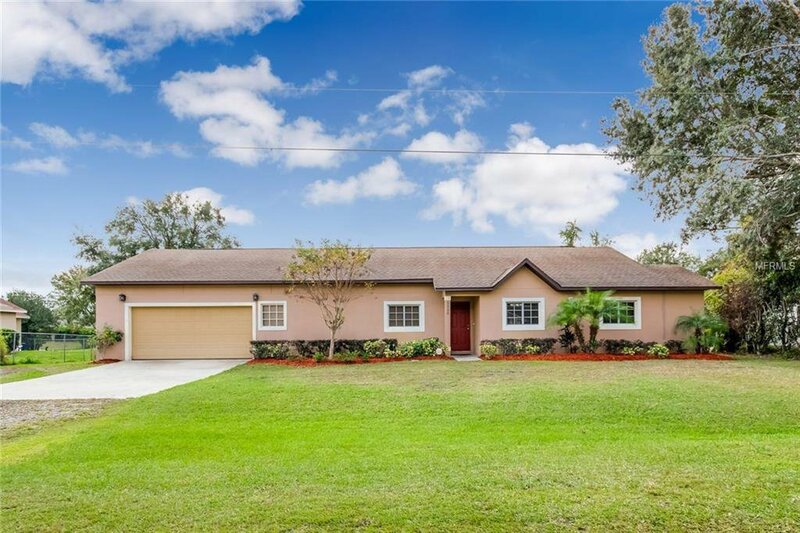 NO HOA WITH A 3 CAR TANDEM GARAGE AND POOL HOME! TAKE TIME TO SEE THIS BEAUTY! OFFICE OR 4TH BEDROOM, OVER A 1/3 OF AN ACRE, SPLIT FLOOR PLAN AND A SAFE ROOM ARE JUST A FEW OF THE FEATURES INCLUDED IN THIS HOME. CONVENIENTLY, LOCATED CLOSE TO MEDICAL CITY, RESTAURANTS, SHOPPING, POPULAR TRAVEL ROUTES AND THE INTERNATIONAL AIRPORT. Listing courtesy of EAST PARK REALTY LLC. Selling Office: ROBERT SLACK FINE HOMES.